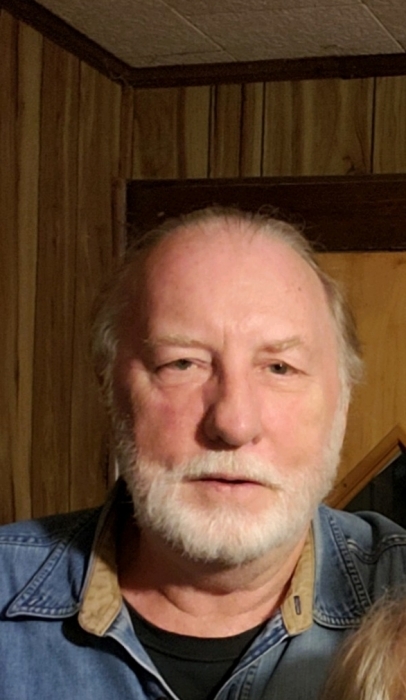 Thomas Eugene Blanton, 69, of Kings Mountain, NC, passed away on April 04, 2019 at his residence. Born in Cleveland County, NC, he was the son of the late Thomas Loranzie Blanton. A proud Vietnam Veteran, Thomas loved his country. He enjoyed nature, being outdoors and traveling. He focused on the good in life. He loved the Lord and his family. Family was very important to him. He always wished people well on their birthdays and holidays. Through his life experiences he kept a journal. FUNERAL SERVICE: A memorial service will be held on Thursday, April 11, 2019 at 2:00 PM at Temple Baptist Church with Rev. Scott Carpenter officiating.